If you noticed on the SIM card of Tele2 end too quickly cash, then you are most likely connected paid services. If desired, you can disable them, but first you need to know what a paid subscription you have. For information on connected paid services you need from your phone, dial *153# and press "call". After a couple of minutes you will receive a message from which you will learn about all previously connected services. Once you get the information, decide which options you wish to disable, then go to "my account" Tele2 (login.tele2.ru). As soon as enters the username and password and will be in his office, go to "manage services" and opposite unnecessary services then click "disable". It is worth noting that the service "Beep" in your account to disable you will not be able to do this solely through the command *115*0# and "call". After dialing the combination, you will receive a reply message with information that the service is disabled. From this period the monthly fee for the option in the amount of 2.5 rubles per day will not be charged. To disable subscription "Tele2 Topic" dial a special USSD-command *152*0# and press "call". 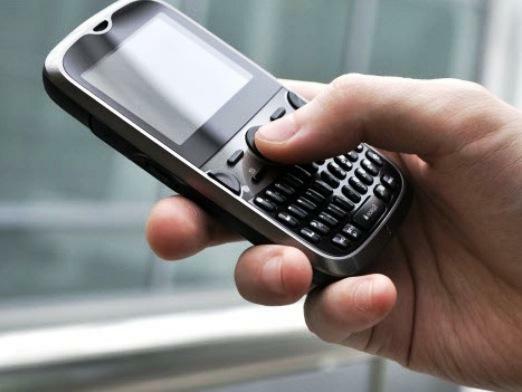 After some time you will receive a message about disabling services, after which do not forget to restart the phone. It is worth noting that the subscription is free, however, many messages contain paid content, the cost of which is specified in the information message. To disable a large number of subscriptions you'd better contact customer service by calling to short number 611, and ask the staff to disable your unnecessary subscriptions. It is worth remembering that a call should be made only with Tele2 SIM card (any) and get ready to call the number where I wish to disable options, as well as information on who registered the SIM. If you use the paid service "Black list" that allows you to filter calls and you want to disable or correct, in this case, visit your "my account" and go to "Services" in the section "Black list", where you easily can change the settings or cancel the option.